Interested in collectables, art and antiques? Keen on experiencing a live online auction? Bidding online is simple on leading Newcastle auctioneers’ website, andersonandgarland.com, and it’s becoming increasingly popular with attendees of our auctions. 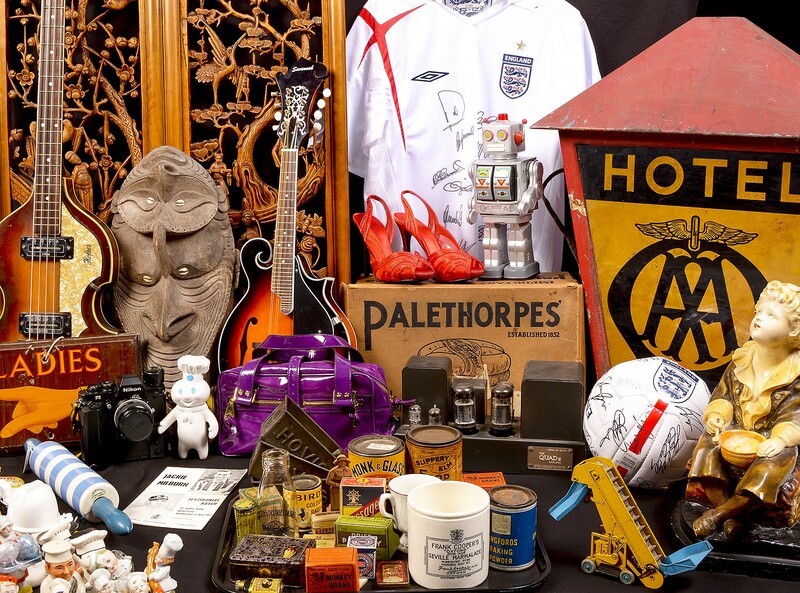 The thrill of bidding at auction is familiar to veteran bidders and is oh-so-exciting for first-time auction attendees – it can be fast-paced, competitive and satisfying - especially when you’ve finally hunted down a rare collectable or coveted piece of history. Anderson and Garland auctioneers have endeavoured to make the process of buying at auction as accessible as possible, and our modern online bidding portal allows anyone from around the globe to access our regular auctions. Bidding online offers a number of benefits, including customised notifications, advanced bidding, anonymity and doing it all from your computer at work or your phone on the go. Create an account in advance of the auction to ensure you can easily log in, view the auction and bid online when our next auction is live. Simply register for an account in our secure web portal. The registration process is straightforward, quick and will ensure you are prepared to bid when the time comes. We do ask for your debit or credit card details in order to verify your address. This information is stored securely when registering your details with Anderson and Garland. It’s important to become familiar with pieces that you plan to bid on. Ensure that you’re confident in your desire and intended budget for each item by asking for a condition report or additional images. We provide professional photographs of auction items and a detailed description to ensure you feel knowledgeable about each lot. While viewing auctions in advance of live bidding, you have the option to add items to your wishlist so they are highlighted when the auction goes live. All of the items saved to your wishlist will be saved in your account within the Anderson and Garland website. If an upcoming auction’s catalogue is not yet published, set up a reminder by clicking ‘Remind me’ and you will receive an email alert when the lots go live. You can also arrange to be notified when the auction goes live. If you’re unable to attend the live auction online or already feel confident in your intentions for a specific lot, we offer the option to place a maximum bid in advance of a live auction. If yours is the highest bid during the auction, the lot will be yours. In this instance, the final price you pay is not necessarily the amount of your bid. For example, if you placed a maximum bid of £550 on a lot that only receives competitive bids up to £400 during the live auction, you will win the hammer price of the next incremental bid of £420. Log on to watch the online auction. When an auction goes live, view the auction online and then click on ‘bid live’ to watch the auction in real-time! You will be able to see and hear the auctioneer and watch as in-house and online bids come in. When you’re prepared to enter a bid, simply hit ‘Place bid’ and watch to see if you have secured the item! What happens when you buy from our online auction? Congratulations to the highest bidder – the lot is yours! If yours was the winning bid, you will receive follow-up instructions digitally from Anderson and Garland. Directions for collection and an invoice will be emailed to you once the auction is complete. You can collect the items in person at our sales room or can elect to arrange delivery via our recommended courier service. Payment is made on your terms: either by paying securely through our website, via a bank transfer or in person by card or cash. Ready to experience the adrenaline rush of bidding online at auction? Register with us online and view our upcoming auc Save and exittions to discover the thrill of bidding at auction.